I did a Google search for a recipe for Union Square Café Bar Nuts and discovered ten pages of recipes. Yes, these nuts from Union Square Café in New York are very popular. They have been on my to-do list for some time and I finally made them yesterday. I chose Jennifer Segal’s recipe from her outstanding blog, Once Upon a Chef, as a template but I made a few changes. 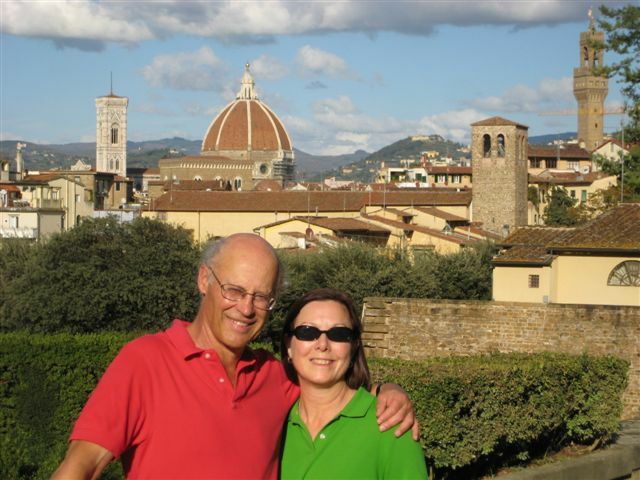 Jennifer uses unsalted roasted nuts and 1 teaspoon of kosher salt. I like the quality and the mixture in Kirkland Signature (Costco) Extra Fancy Mixed Nuts so that’s what I used. They are roasted and salted. To me, they don’t taste nearly as salty as some other brands so I added just a bit of salt to the spice mixture. You can use any kind of nuts that you like. If they are roasted and salted, you can omit the salt or just add a bit. If they’re roasted and not salted, add 1 teaspoon of salt. Raw nuts can be roasted for a bit longer (10 – 15 minutes) until they are lightly browned. 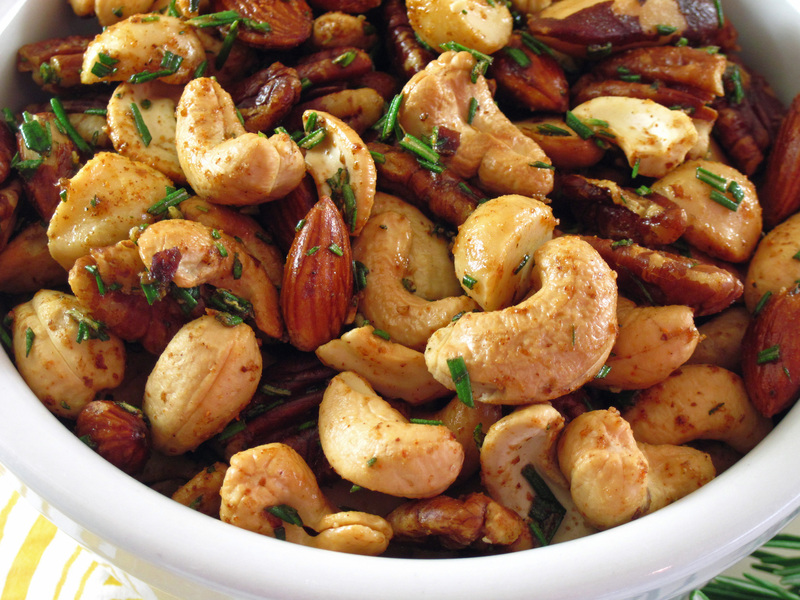 These Union Square Café Bar Nuts make an excellent snack or appetizer to serve with drinks. They’re so easy to make! I know they’ll be on the menu at Chez Dedon again soon. The amount of salt will depend on whether your nuts are salted or not. For unsalted nuts, use about a teaspoon of kosher salt. Spread the nuts out on a rimmed baking sheet lined with foil or parchment paper. 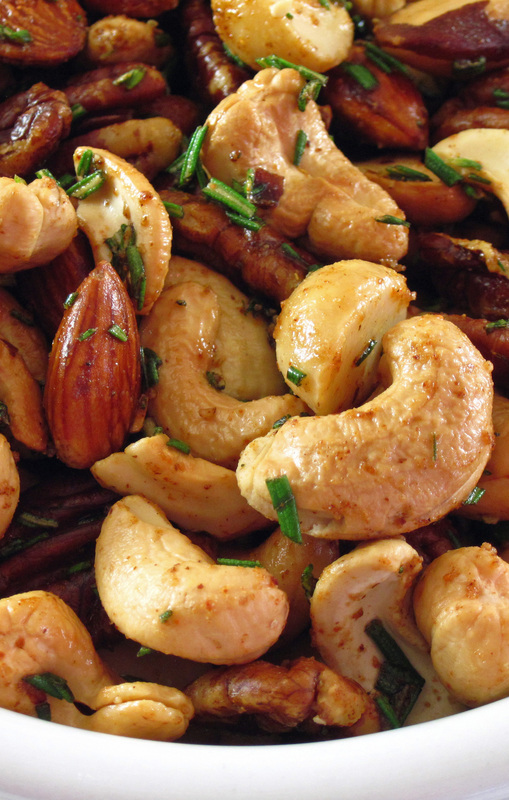 While the nuts are roasting, mix the rosemary, cayenne pepper, sugar, and salt together in a large bowl. Add the melted butter and mix until well combined. Add the roasted nuts to the bowl and toss well until the butter mixture is distributed well. Serve immediately. Sounds delicious and easy for happy hour! Will try.